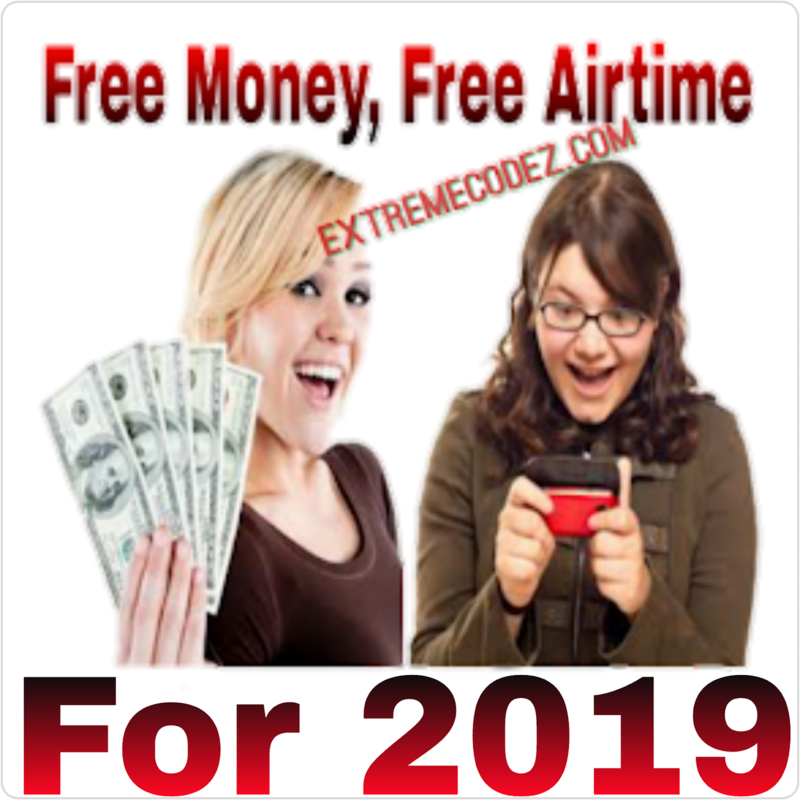 Etisalat is known to be one of the best network in Nigeria and this has made many people to choose Etisalat due to the good network it provides, with the good quality network they provide they have captured so many people to use their network. although their max is not mounted on some locations we hope with time it will cover all areas. According to Etisalat Nigeria as said on their official Facebook page about the new free data, if any Etisalat user downloads their Myetisalat Mobile App, after completing the registration you will receive bonus of 200MB free data bundle. You don't have to worry about eligibility because the offer is open to all customers. 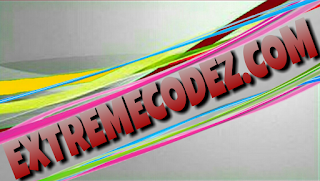 Meanwhile the free 200MB data can be used in terms of downloading, browsing, streaming, it also can be used on PC, phones and so on. Without the help of any tunnelling VPN just scroll down to see the procedure. 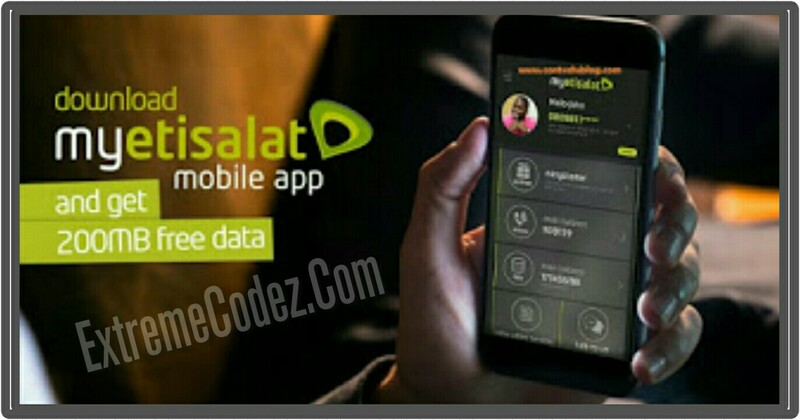 >> Firstly, move forward to Google PlayStore and download the Myetisalat App By clicking here. Next, create an account and set your number on the Myetisalat App. 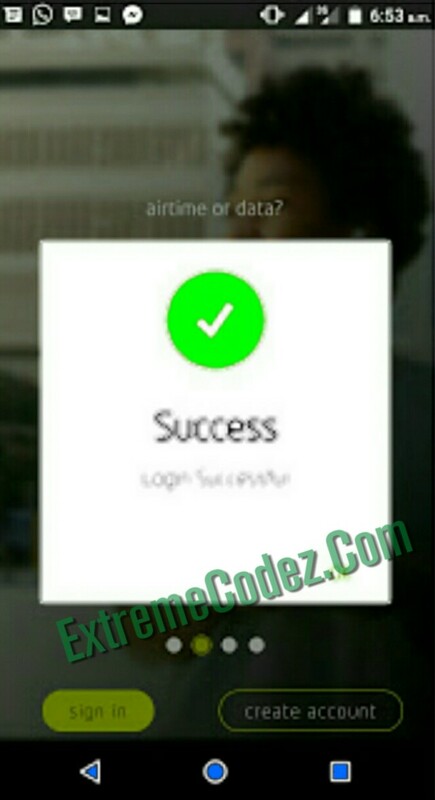 After that, just wait for 24hours and you will receive your free 200MB on your data bonus. You can dial *228# to check data balance. NOTE: You shouldn't uninstall the Myetisalat App when it not up to 24 hours, but you can uninstall it after you have gotten the FREE Data that's if you don't want to keep the app. According to Etisalat Nigeria as said on their official Facebook page about the new free data, if any Etisalat user downloads their Myetisalat mobile app, after completing the registration you will receive bonus of 200MB free data bundle.